Bonnie Morse is a LibraryThing Author, an author who lists their personal library on LibraryThing. 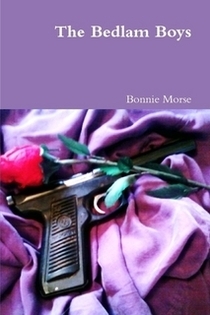 See Bonnie Morse's author page. About meMy second novel, Bedlam's Child, has just been released! Click Here to listen to me read a bit of the first installment, The Bedlam Boys, to my cat. About my libraryMy library is the work of a life time (note the number of kid's books) and still in progress. Of course I haven't read everything I own, nor do I own everything I've read. Although obviously I'd like to.